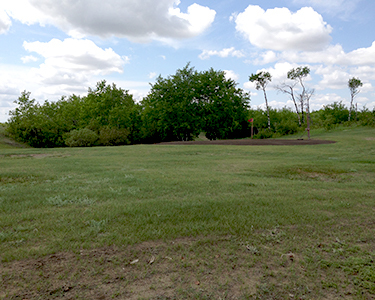 Borden has a well maintained 9-hole golf course with sand greens. It is located about 1 mile south of the community. Membership costs are $40 per year for men, $30 for women and $10 for children. It is only $5 to play for a single day with no memberships costs. The club usually hosts one tournament per year. This is a quiet and peaceful course that has a decided advantage for early season starts.